In the past I’ve mentioned Pantone’s color reports and I’m bringing the topic back with Pantone’s new color of the year release for 2017. 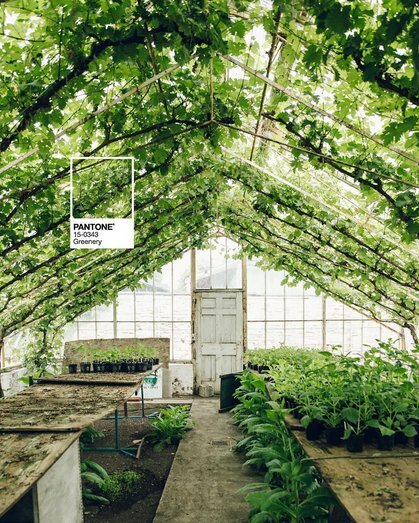 In summary Pantone’s color of the year and color reports are hugely influential in home interior, fashion and design with the color trends filtering through to all aspects of retail. For 2016 Pantone chose Rose Quartz and Serenity, two beautiful soft pastel hues that were ideal for spring florals which I expect will continue to be an influence in the floriculture industry throughout 2017 with their universally appealing colors. 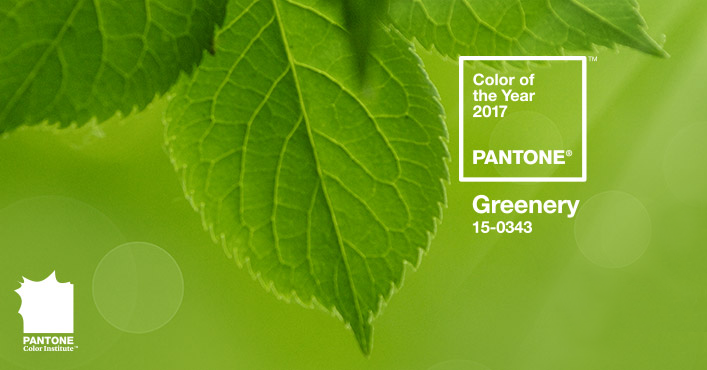 Pantone recently announced their color of the year for 2017 which will be Greenery. It’s a great choice for us in the horticulture and floriculture industry with its zesty yellow-green shade being a common color easy to find in a variety of mosses, ferns and succulents. It’s certainly a bright and welcoming color to start the new year with! A particular trend that I’ve come across in home interior is a rekindled obsession with houseplants among consumers. 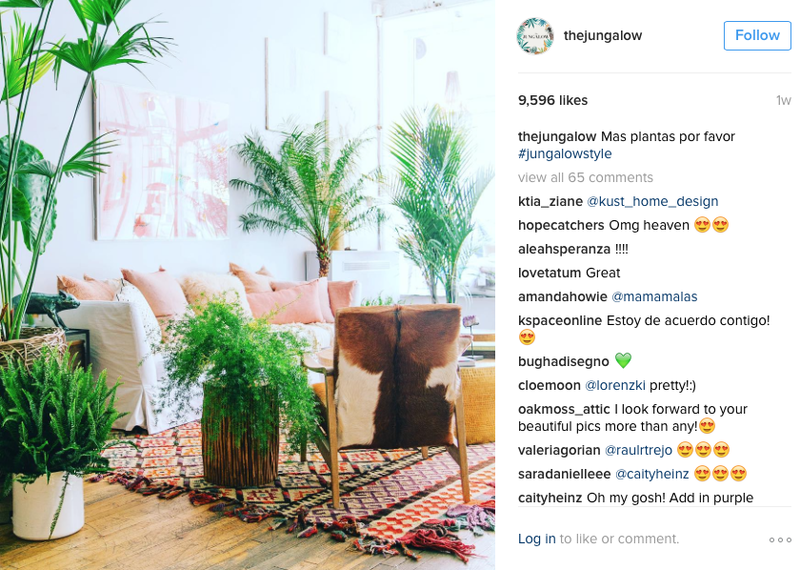 If you look at the popular Instagram profile called The Jungalow created by Los Angeles designer Justina Blakeney who uses bold and intriguing houseplants are used to make a statement and it’s becoming a popular trend. Succulents are also hugely popular right now and will continue to be throughout 2017. 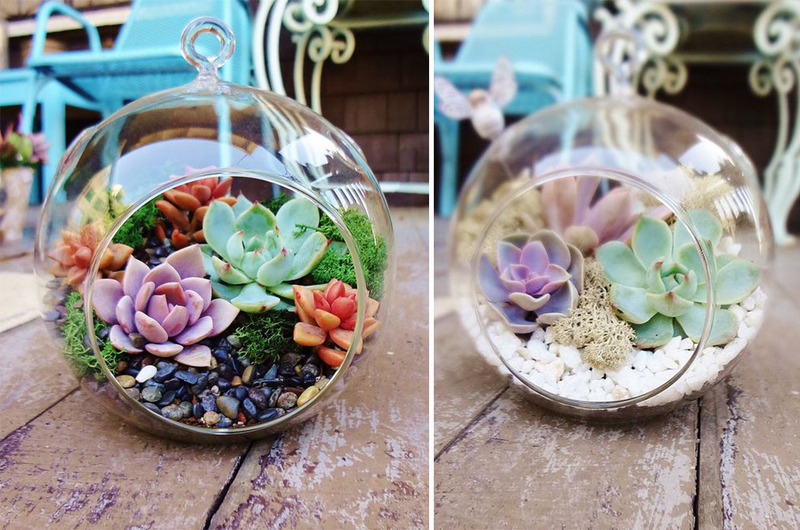 Beautiful succulent terrariums are everywhere and as they are pretty low maintenance even consumers with no green thumbs shouldn’t have a hard time looking after them. 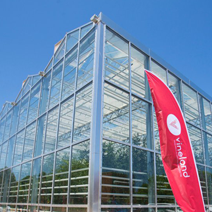 This could also be a great workshop event for Garden Centers and Nurseries! 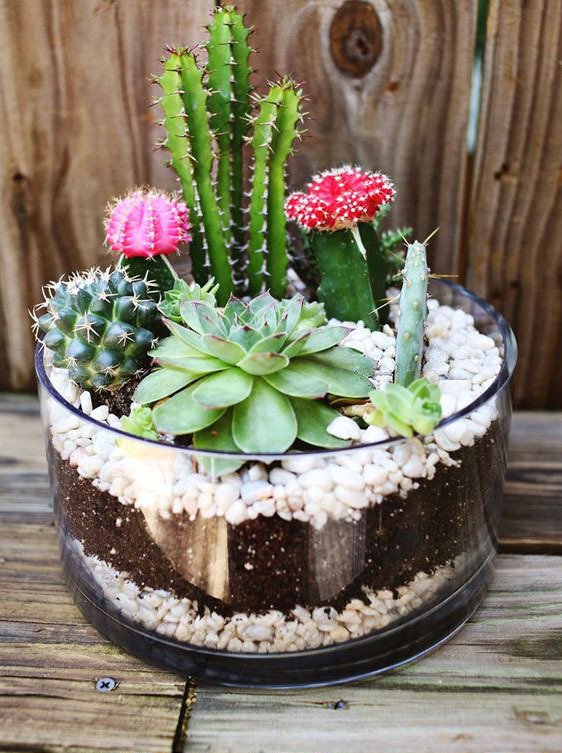 Try adding colorful cacti to add a pop of colour and unique look. Move over concrete minimalism and hello authentic nature. 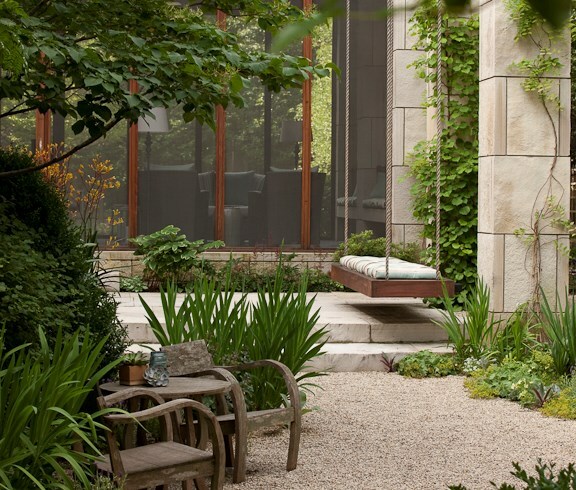 Consumers for some time have been favoring natural materials such as wood and stone to compliment their garden design and minimalist perfection is being pushed aside for something that looks more natural, welcoming and tactile with their plant choices. With long work hours and decreased garden spaces in many homes, consumers are looking for low maintenance plant options that still make a visually appealing garden space. 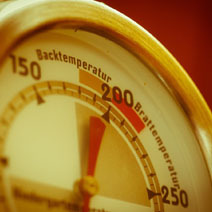 Options like evergreen shrubs and fern varieties are great for this. Provide a variety of options that are suitable for your region's climate so that your low maintenance options don’t become high maintenance. Flower Council Holland has also released their garden plant choices for 2017. Their choices are based on consumer and media interest focusing on plants they predict will continue to be a hit throughout 2017. 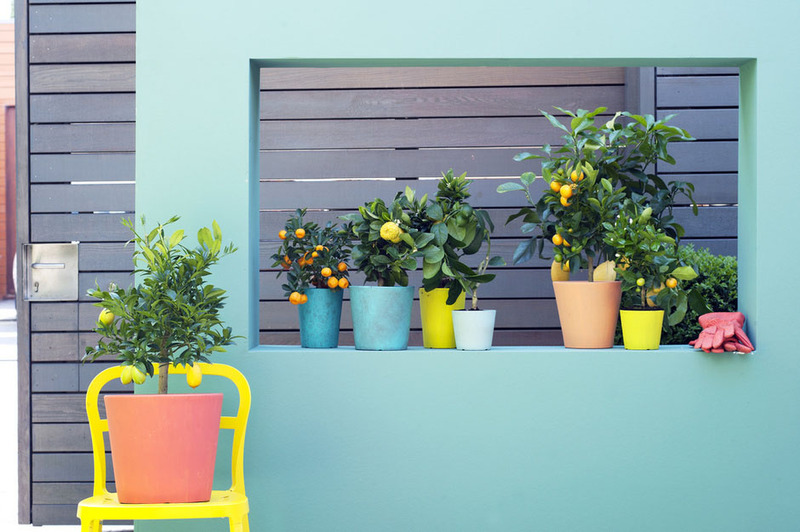 Some of their choices for the new year include winter heather for January, potted bulbs for February and citrus trees for March, continuing Pantone’s Greenery trend for the new year with bright inviting greens and citrus colors adding extra pop. 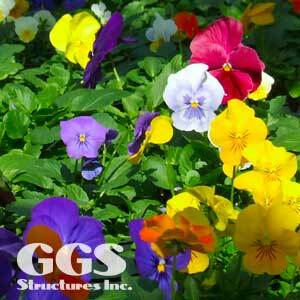 You need to have the capabilities to produce the best floriculture crops possible and the perfect outlet to display them which is where GGS comes in! We can help you choose the right equipment to start you up for success, take a look at our rolling benches, our benches can be used in multiple ways and can increase production by up to 50% giving you better quality crops and more floriculture to sell. If you are looking for the perfect retail environment, we have that covered too! 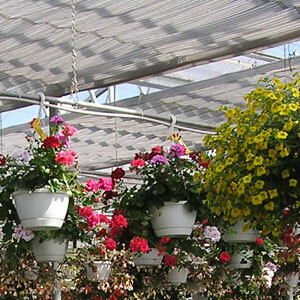 We’ve worked with many garden centers in the past to help create the best retail environment possible for their customers. Positive retail experiences lead to more sales, so if you're looking to extend or update your garden center this year why not contact us today and see how we can help. What do you think will be the biggest horticulture trends for 2017? Let us know in the comments below.